G.J. 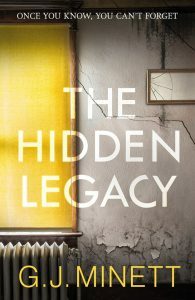 Minett is the author of the critically acclaimed debut novel “The Hidden Legacy”, which was published by Bonnier Zaffre as an eBook in November 2015 and in paperback the following August. 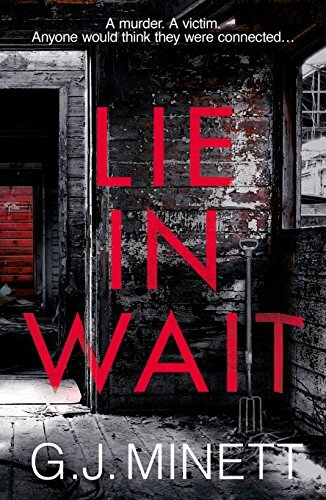 “Lie In Wait” launched simultaneously in eBook and the paperback was published in March 2017. 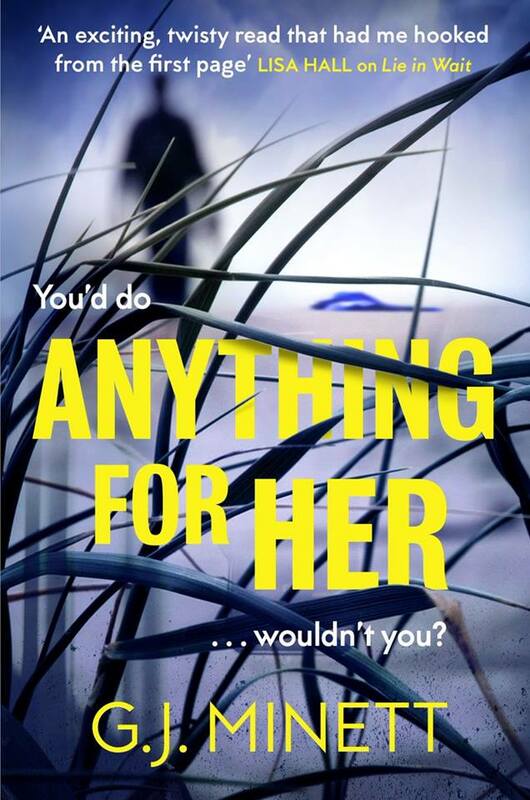 “Anything For Her” was published as an eBook in November 2017, closely followed by the paperback edition in March 2018. Both the Kindle and paperback editions of all of G.J. Minett’s novels are available to buy from Amazon UK via the links below as well as in most good bookshops, including W H Smith and Waterstones. 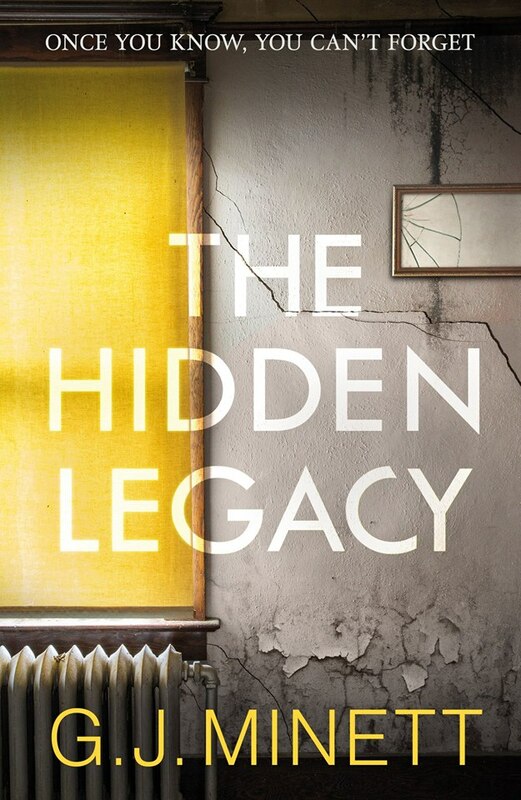 The Hidden Legacy is the best kind of mystery novel, a cool and compelling story of secrets within secrets, all delivered to the page with a powerful sense of human need and frailty. It’s a story that’s hard to put down – and hard to forget. 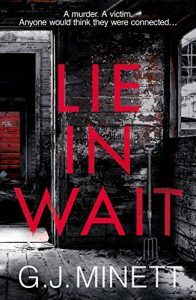 An exciting, twisty read that had me hooked from the first page . . . a brilliant summer read.